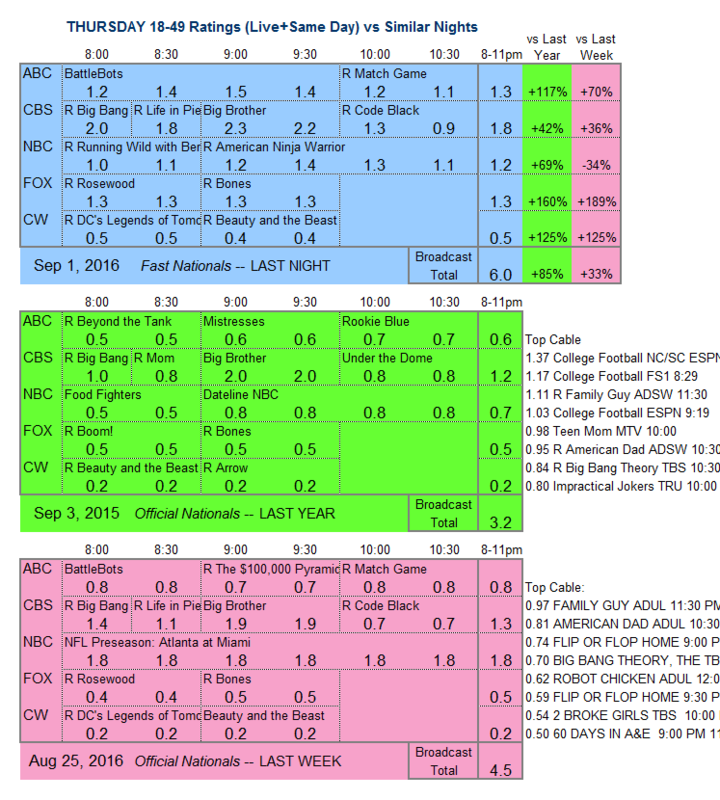 NOTE: Each network’s fast affilliate-based numbers below will come down in the official nationals later today because of many local pre-emptions for NFL Preseason games. Last night, 15 games were played, involving 30 teams and markets. 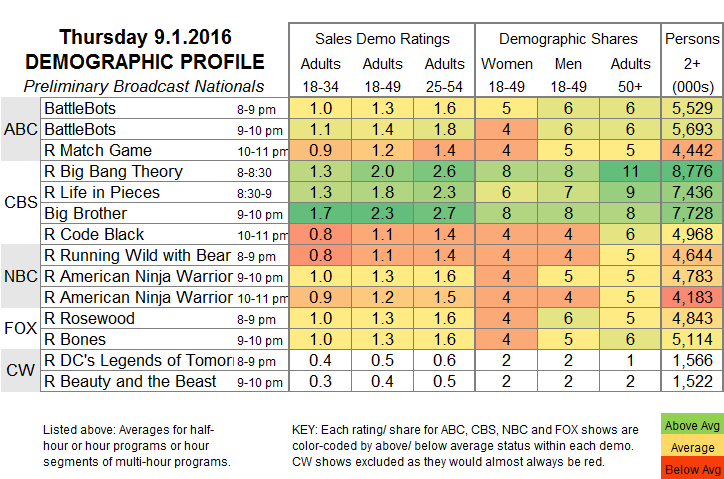 In light of that, we’ll hold the ratings analysis until this afternoon’s update. Syfy’s just-renewed KILLJOYS (companion show DARK MATTER was renewed too) airs its season finale tonight. The second season of Netflix’s NARCOS is now online.